Pursuing a passion-fuelled career is always a risky move. Even more so when you move to foreign lands in pursuit of said passion. With naysayers and disbelievers, it’s important to stay true to yourself and know what your end goal is. 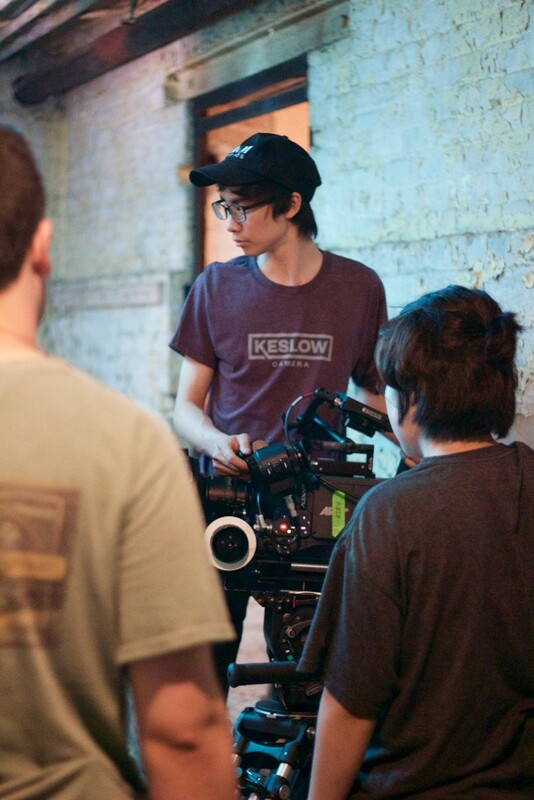 Such was the case for director and cinematographer Josh Woo – who moved to the States at the tender age of 20 – in pursuit of his passion for filmmaking. Born and bred in KL, the now 24-year-old always had a special interest in film and TV while growing up. Didn’t we all! “I love film and TV more than anything in the world so it only made sense to pursue it. I had an education in the arts stream here in Malaysia. 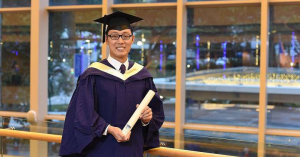 I never really did well in other subjects in school and only the arts felt right to me,” said Woo. Since 2013, the DePaul University of Chicago graduate has worked on the set off over 100 films. But, getting to where he is today wasn’t easy for him. 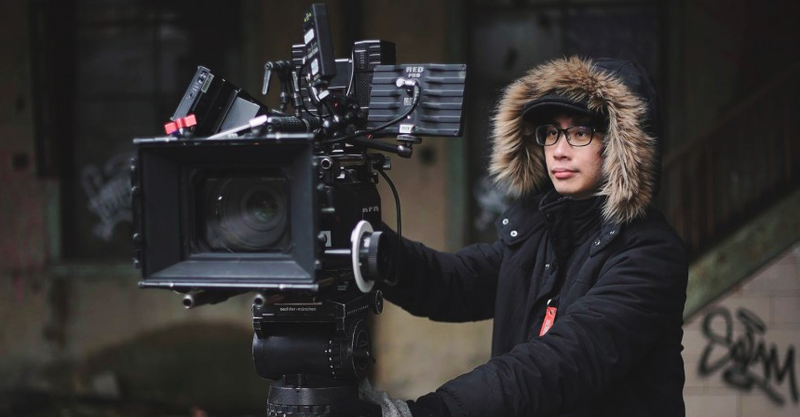 “Being a Malaysian with no film connections in the US, I had to work extra hard to break into the industry. The challenges I had to face was double that of what a local American would face there. I was very blessed to be able to make great connections and become an established filmmaker there despite starting from scratch,” says Woo. 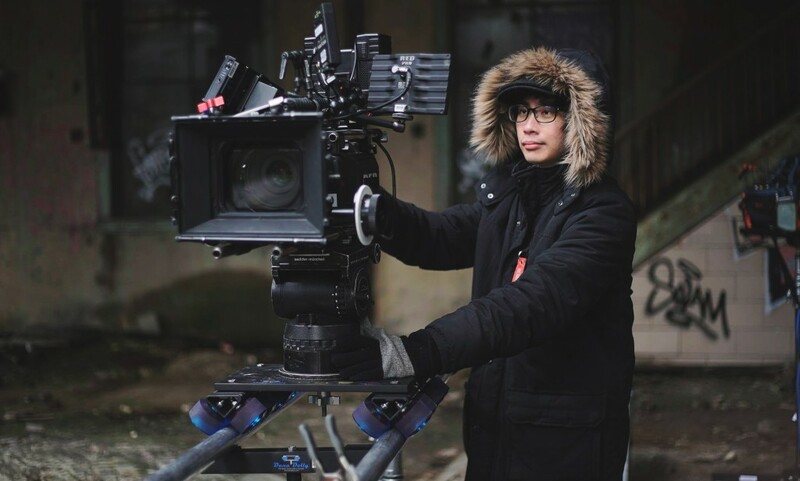 To date, Woo has worked on two award-winning films – a 10-minute short entitled ‘Sarah’s Moving On’ and feature film ‘Phil the Film’ – along with other shorts like Avant29 and Blood Magic. Sounds like some very cool films wei! His directorial role in the short film ‘Sarah’s Moving On’ has earned Woo an Award of Commendation in the Canada Shorts Film Festival. For his role as cinematographer, Phil the Film was awarded Best Screenplay at the Chandler International Film Festival. 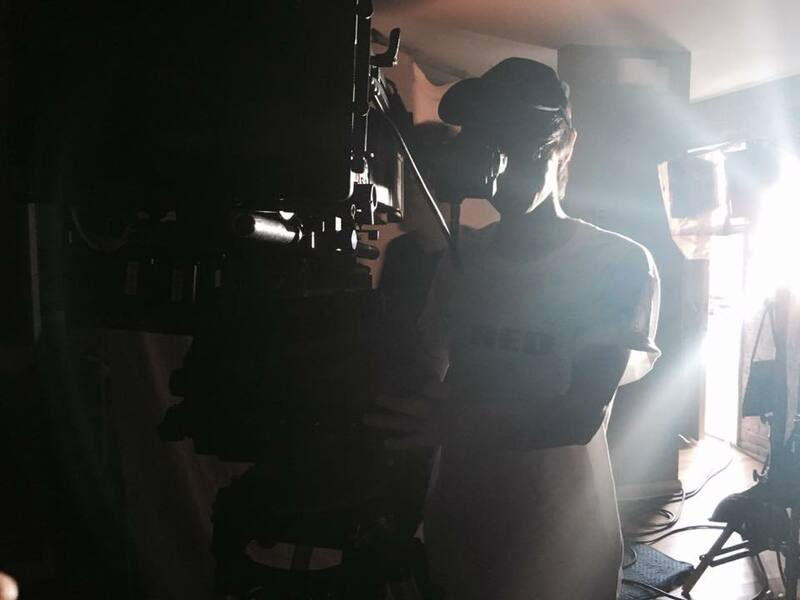 Currently, he is shooting a show for Netflix and also just finished shooting a feature film in Chicago. With no plans on stopping, Woo hopes to contribute his skills and works to the Malaysian film industry. Woo is currently planning a feature based in Malaysia, working with local talents and other local filmmakers.